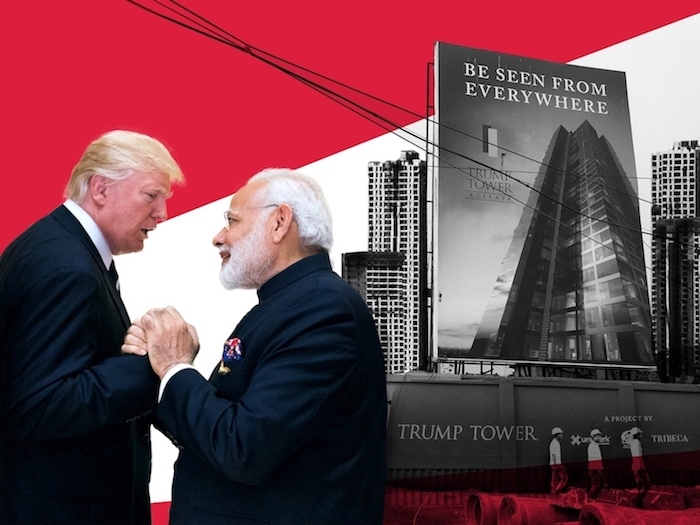 This week on Trump Inc., we’re looking at the Trumps’ years-long work in India, where corruption in the real estate industry is endemic. As with many of the company’s deals abroad, the Trump Organization's India projects are licensing deals. Trump Jr. has been closely involved in much of the work. The Trumps’ first India project, in Mumbai, was halted in early 2012 after investigators found significant “irregularities.” The investigators had been tipped off by a state lawmaker who suspected a possible $100 million fraud scheme and warned of “gross violations” in the project’s plans. Authorities revoked the building’s permits. Listen to Part 2 of this two-part series. 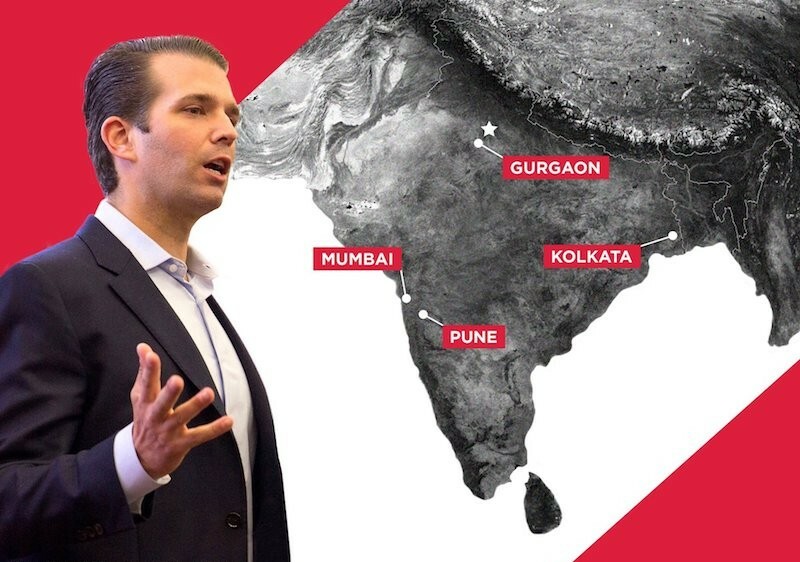 A few months later, in April 2012, Trump Jr. traveled to Mumbai and, along with his Indian business partners, met with a top official to try to get the project restarted. The Trumps were back in India in 2014, after a new government came into power, Narendra Modi’s political party, the BJP. The Trump Tower Mumbai — a gold-hued skyscraper that the Trump Organization describes as “unlike anything you have ever seen” — is now slated to finished next year. It is one of five Trump-affiliated projects currently under development in India. The Trump Organization said the projects are doing well. One Trump partner said they booked $15 million in sales on just one day during the visit by Trump Jr. 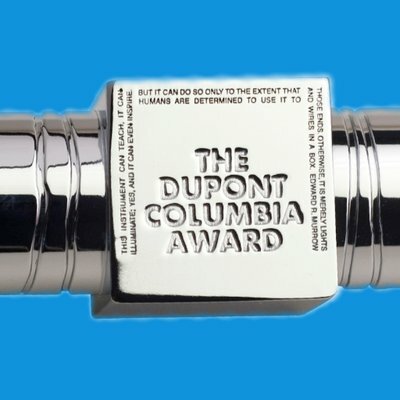 It was the last day buyers would qualify for an offer by the Trump Organization’s partners to dine with the president’s son. Most of the names of buyers in the Trump projects have not been disclosed. The Trump Organization, the White House and the developers for the projects did not respond to our requests for comment.